Every year, the community of Eden Gardens comes together to celebrate Cinco de Mayo at La Colonia Park. 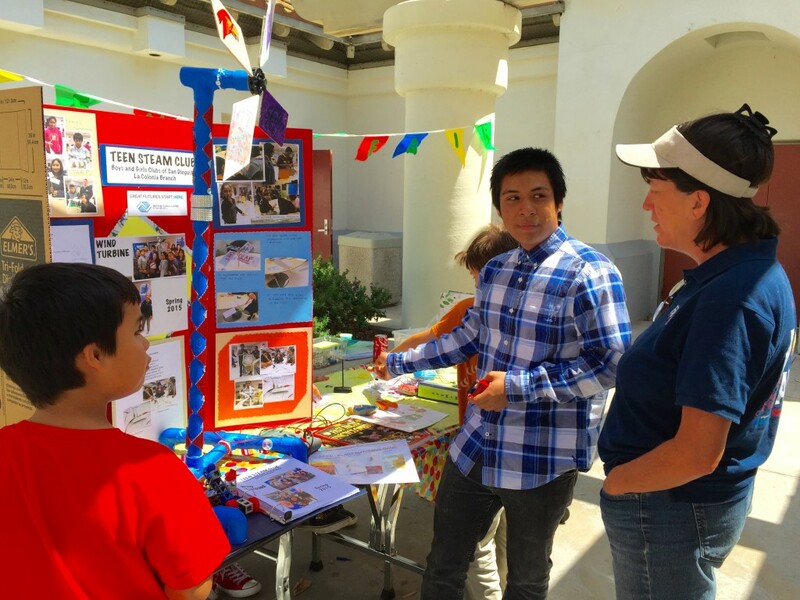 This year, the teens at the La Colonia Branch implemented a new addition to the celebration, a Science Fair Booth. 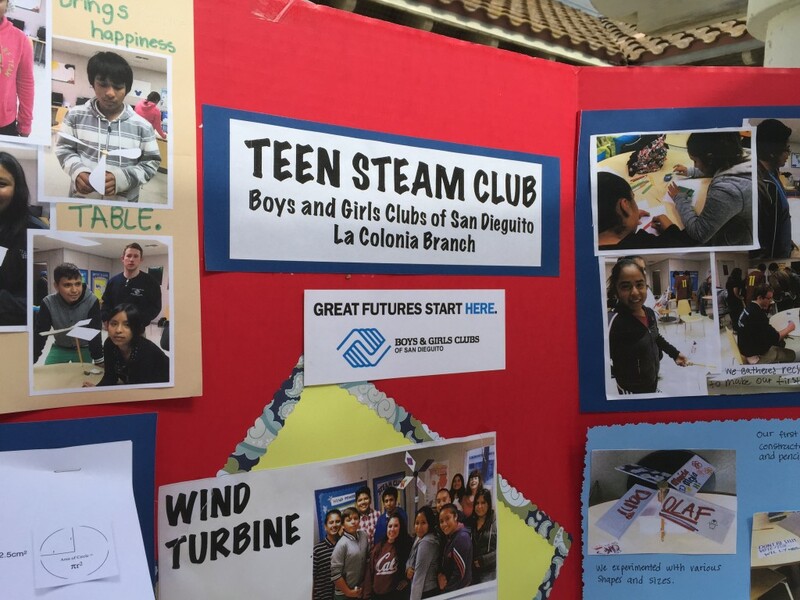 Teens and elementary students staffed the exhibits that let the community know about the STEAM (Science, Technology, Engineering, Arts and Math) program started this year. 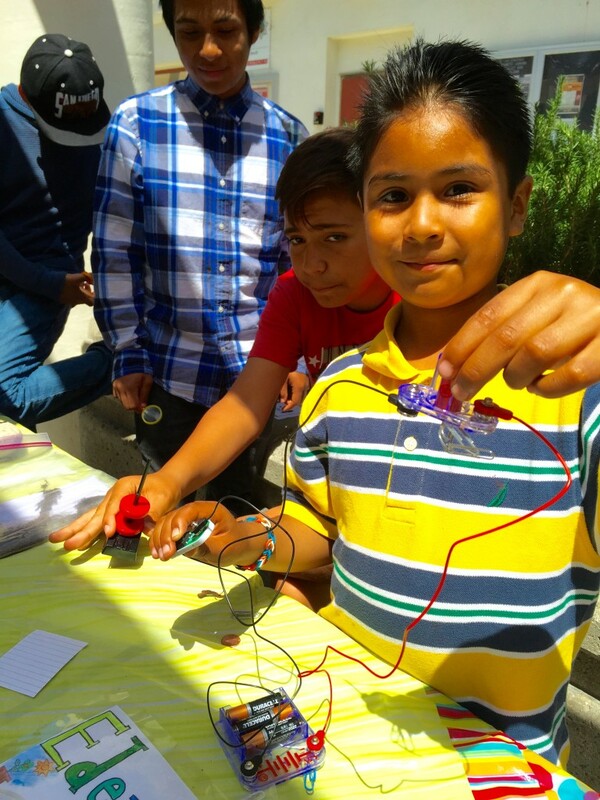 Attendees at the Cinco de Mayo celebration, young and old, stopped by to try the Insect and Seed Match games, view our Monarch caterpillars, experience magnetism and create electrical circuits. The staff and teens were busy with more than just the Science Fair though. They seemed to be everywhere: setting up attractions, toting lemonade, manning the bouncy house and the glitter table and cleaning up at the end. It took a village to make the Cinco de Mayo event a success, but for these unsung heroes it was all part of their day’s work. Thank you to Mrs. Andi, a longtime volunteer, who made the Science Fair Booth possible and who continues to make a positive impact on the youth at the La Colonia Branch.